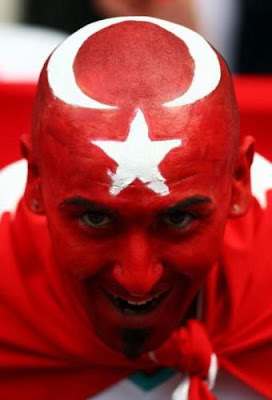 Here's a few videos of the dedicated, loud, and fanatical supporters of Turkish soccer. They definitely know how to create an intimidating home atmosphere in Turkey. WOW! Great work. I'm Turkish. And I fan of Fenerbahçe.